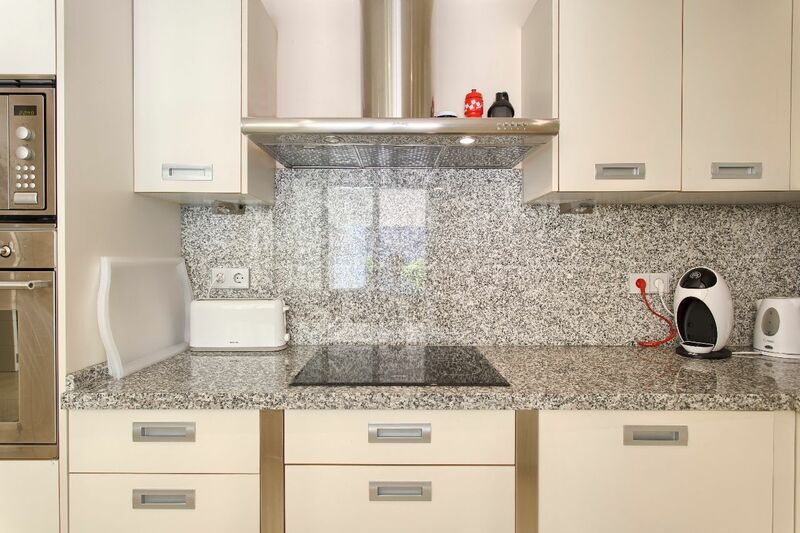 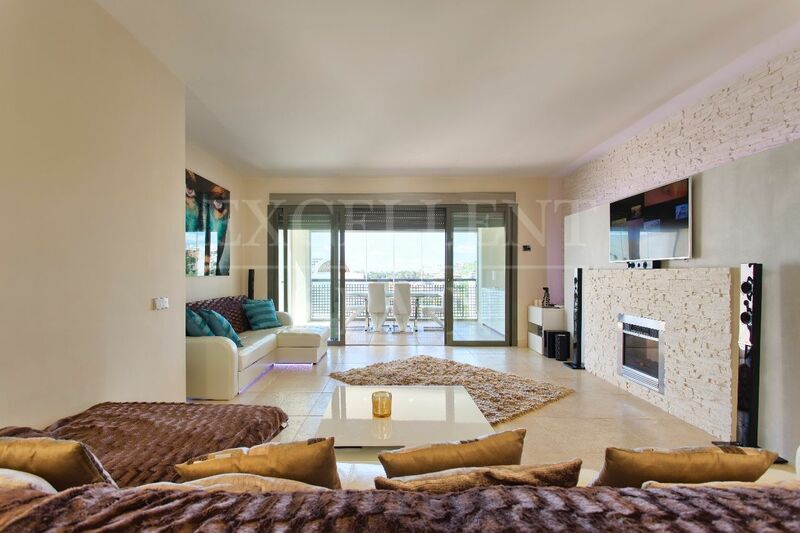 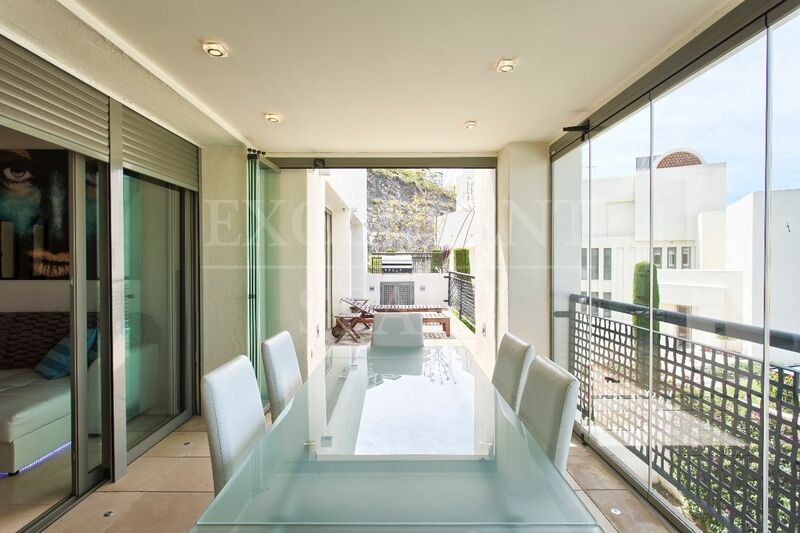 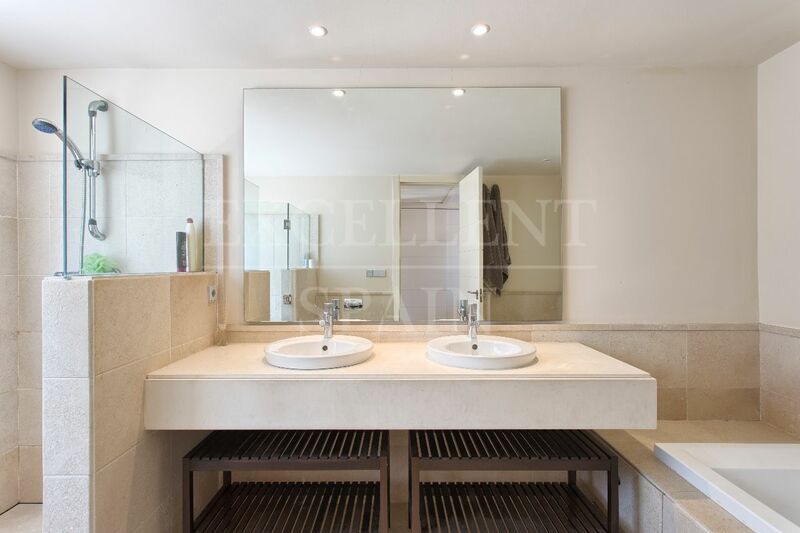 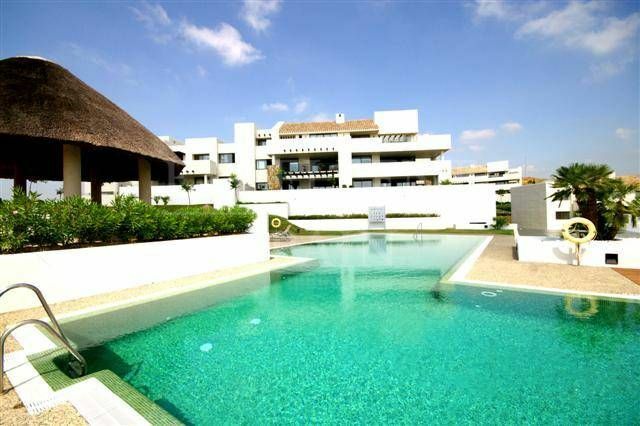 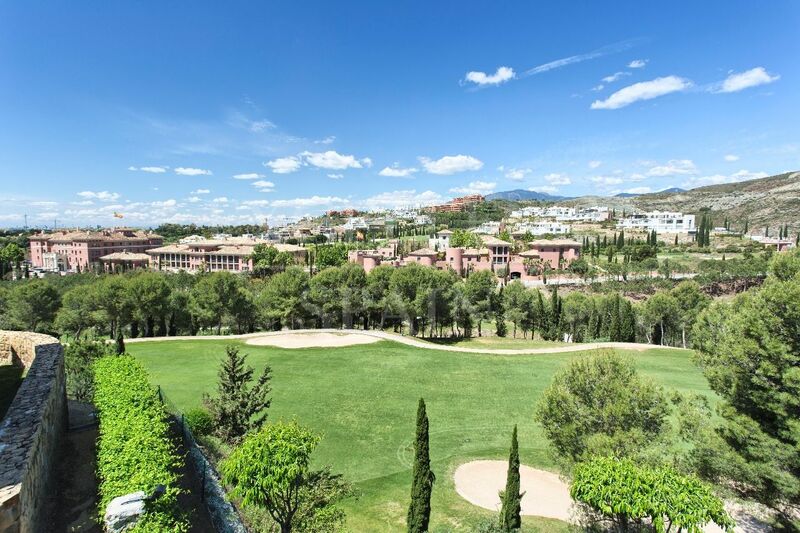 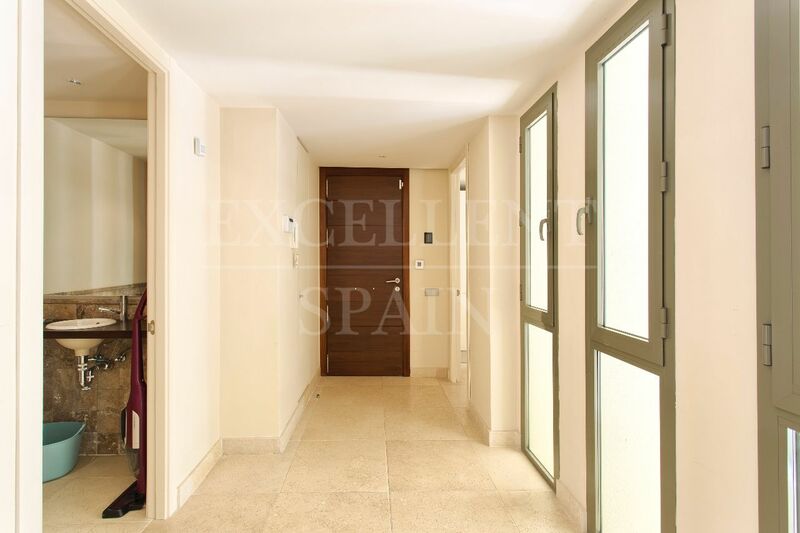 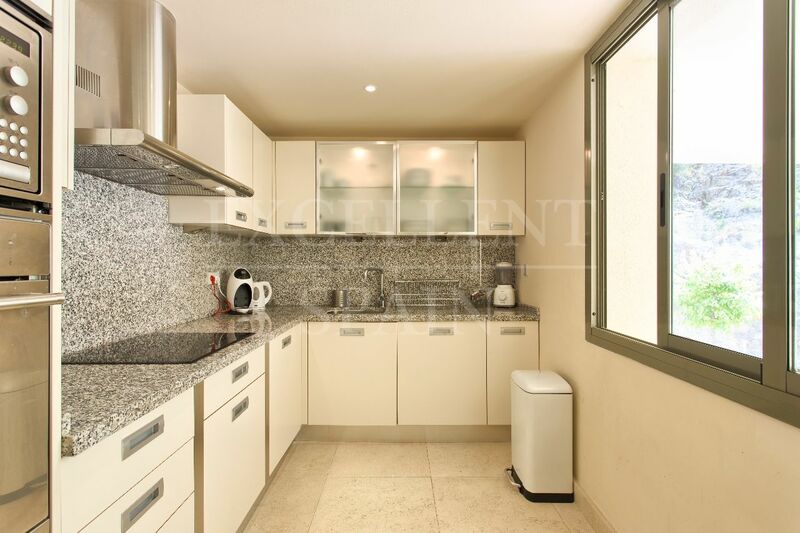 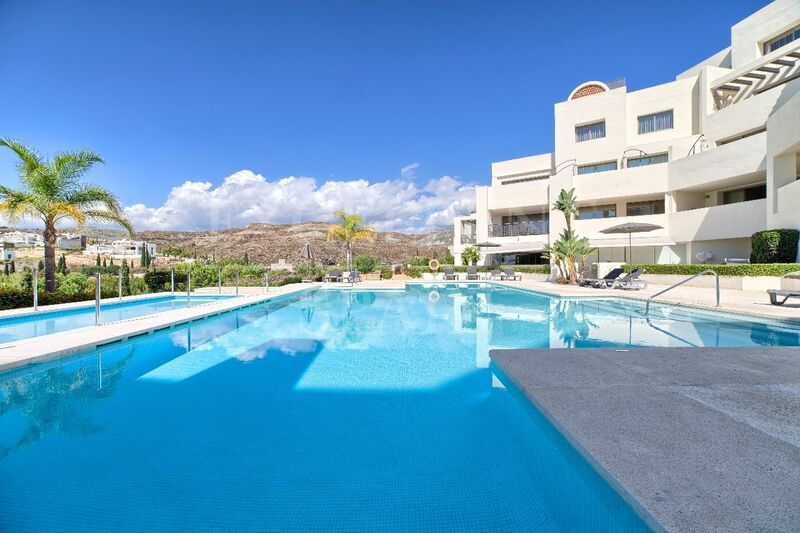 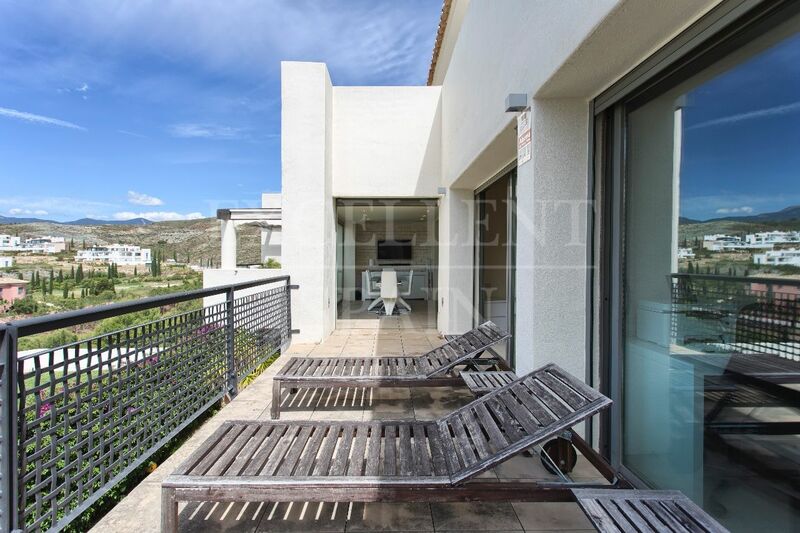 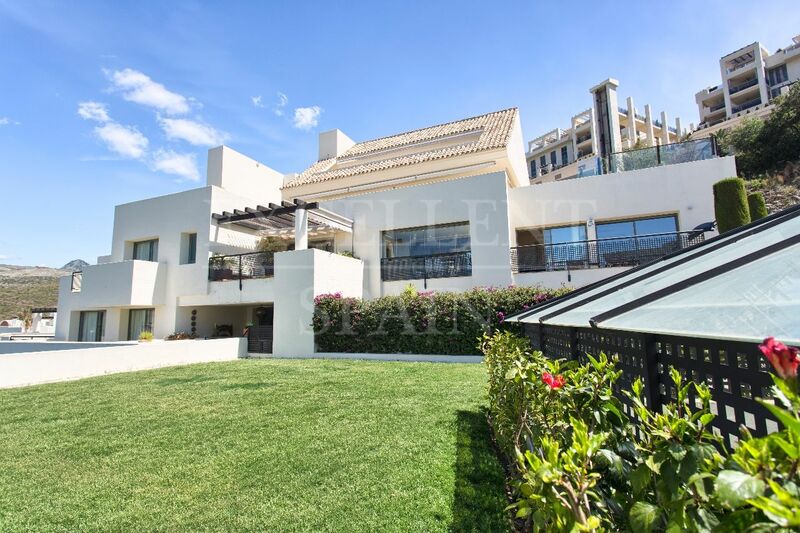 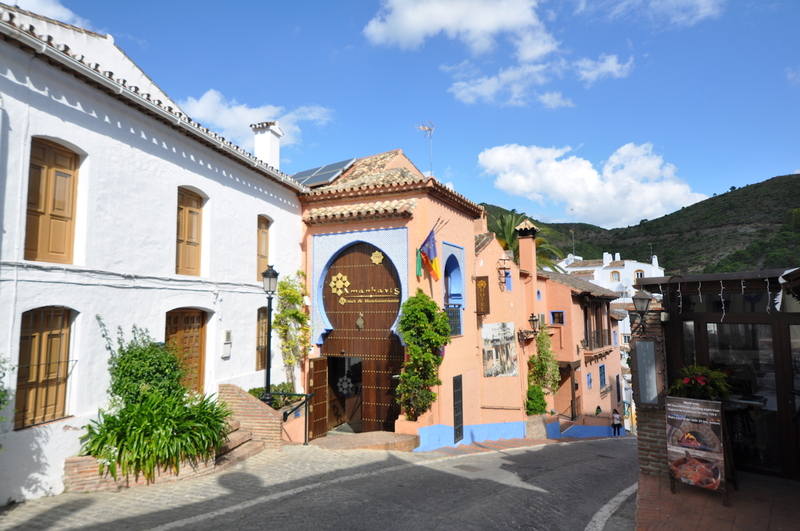 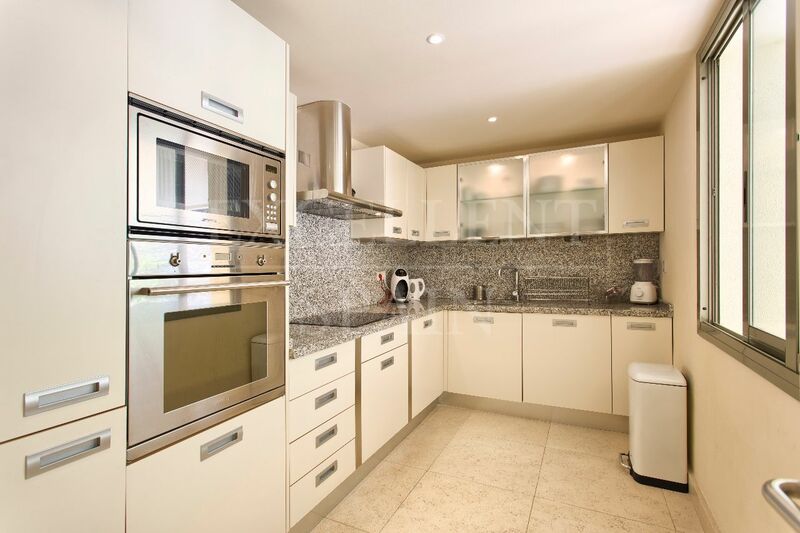 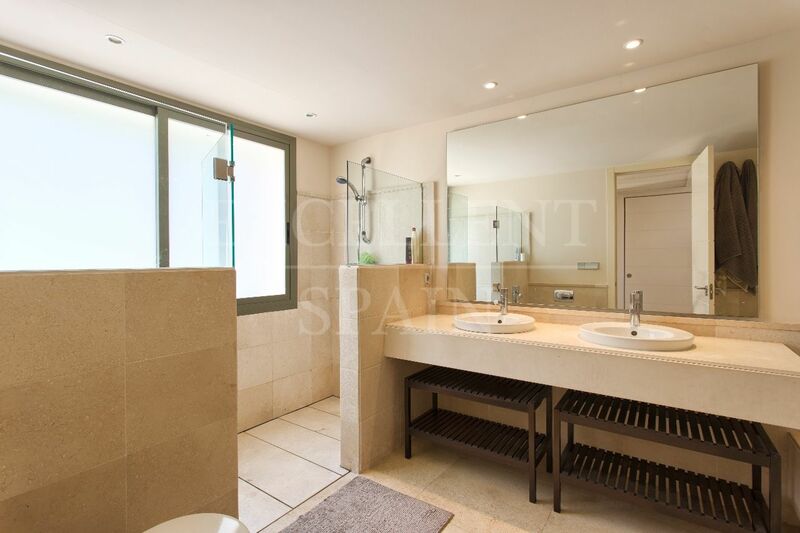 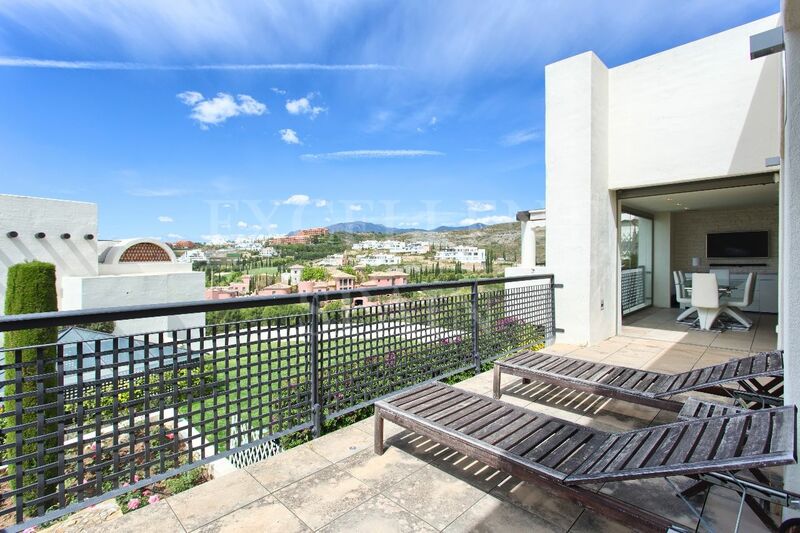 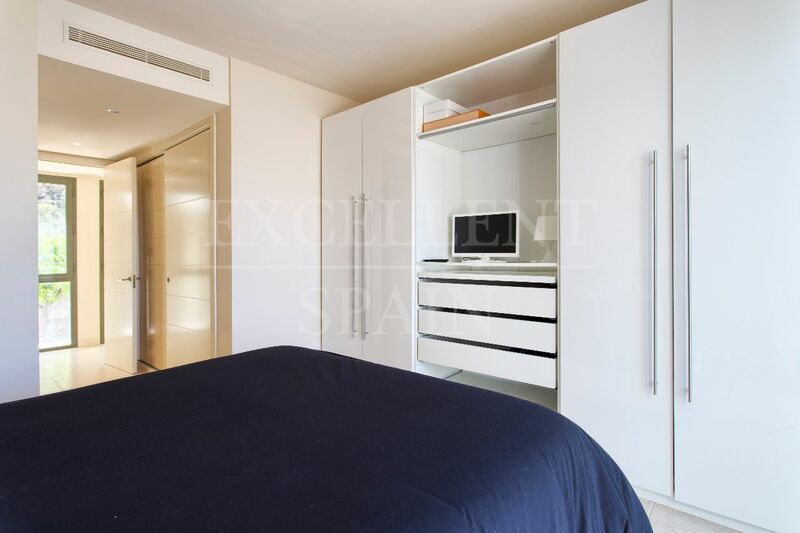 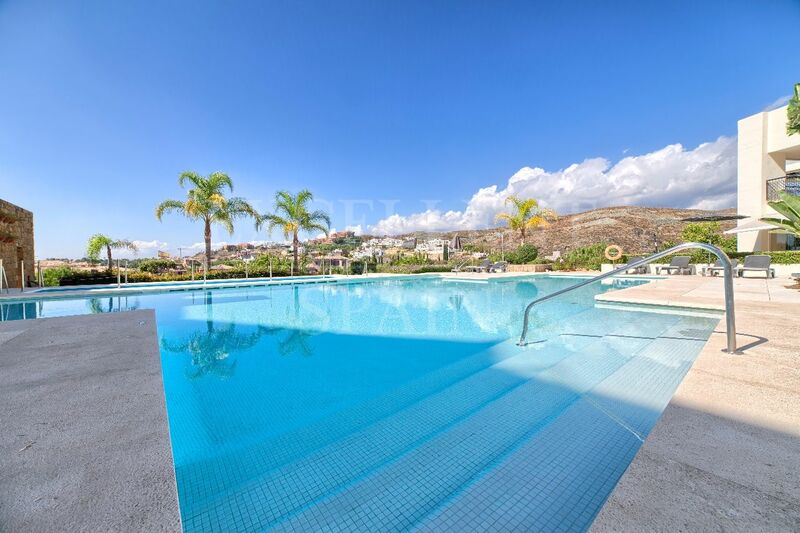 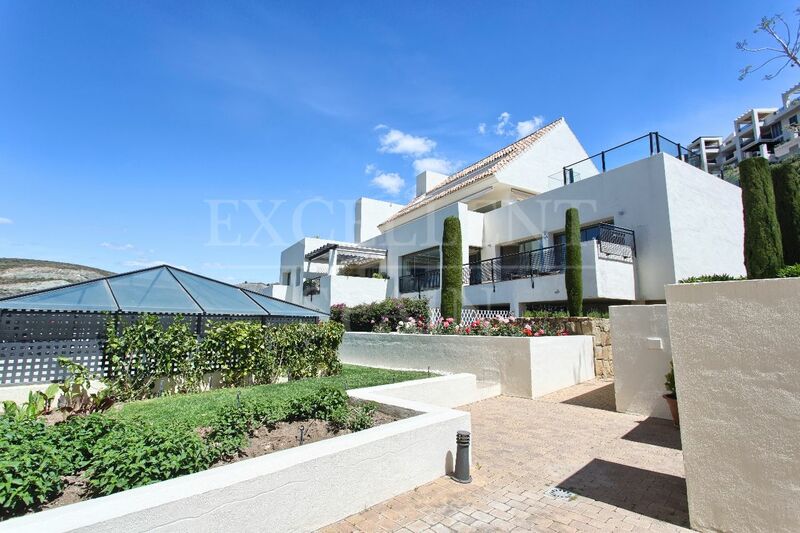 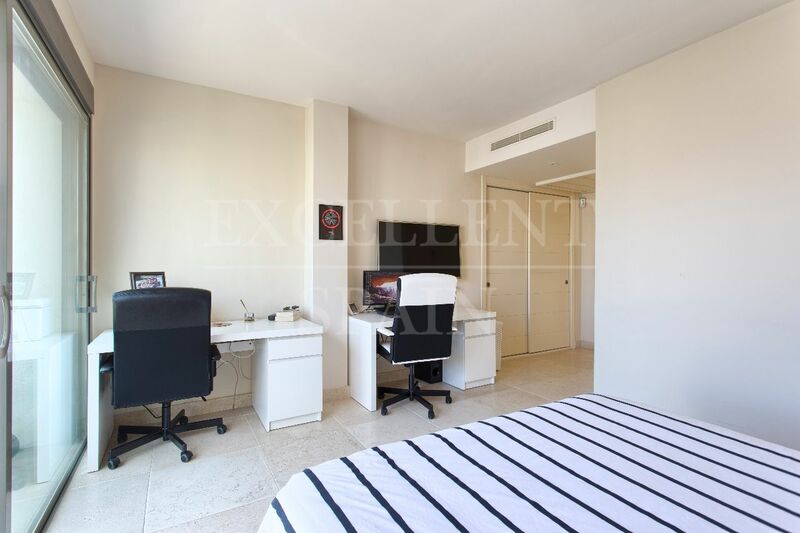 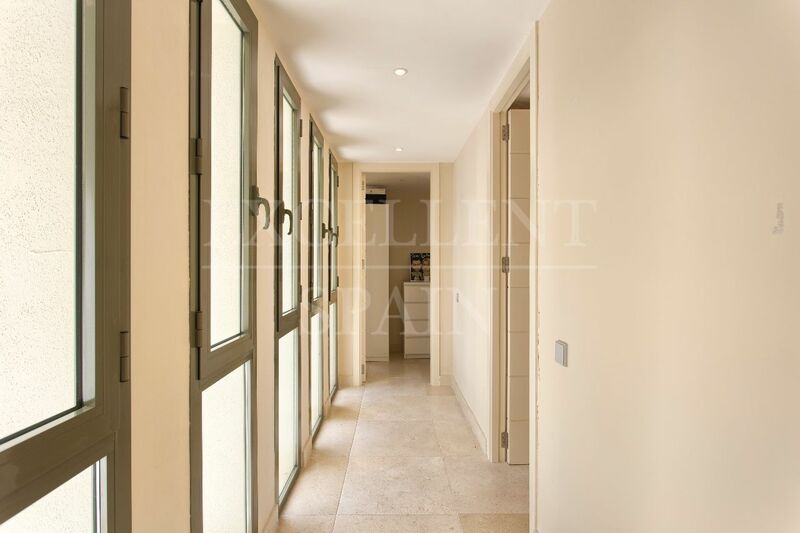 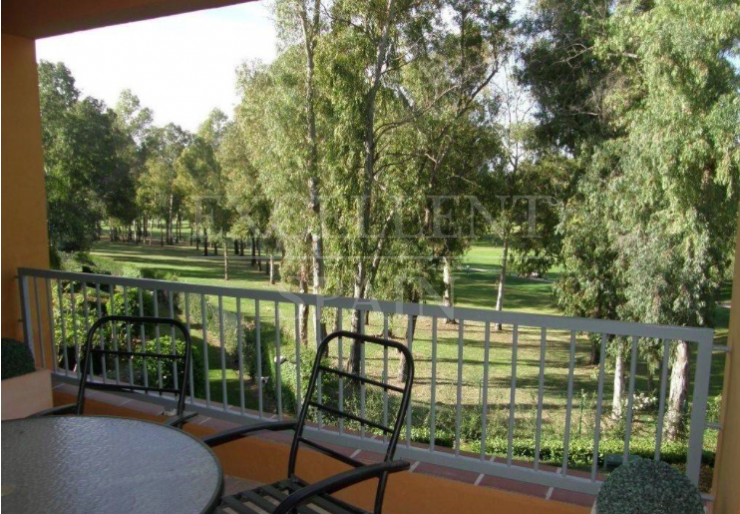 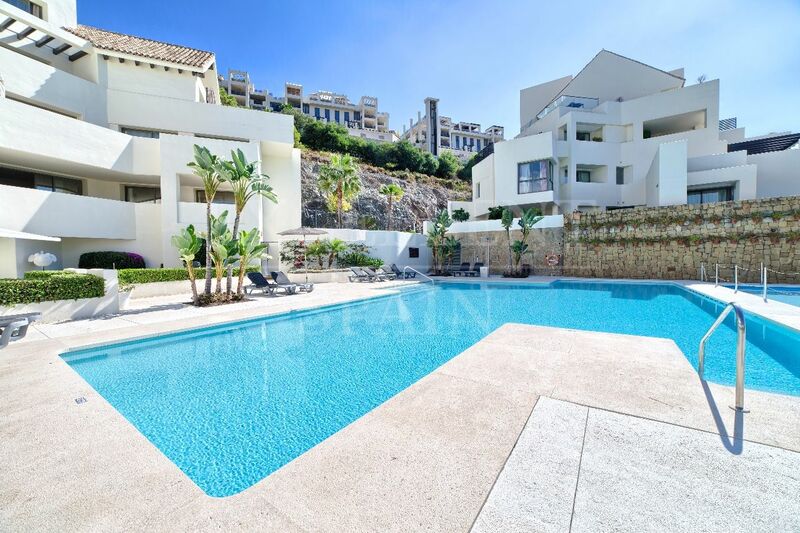 Luxurious apartment within the gated urbanisation of Tee 5 in Los Flamingos Golf, Benahavis. 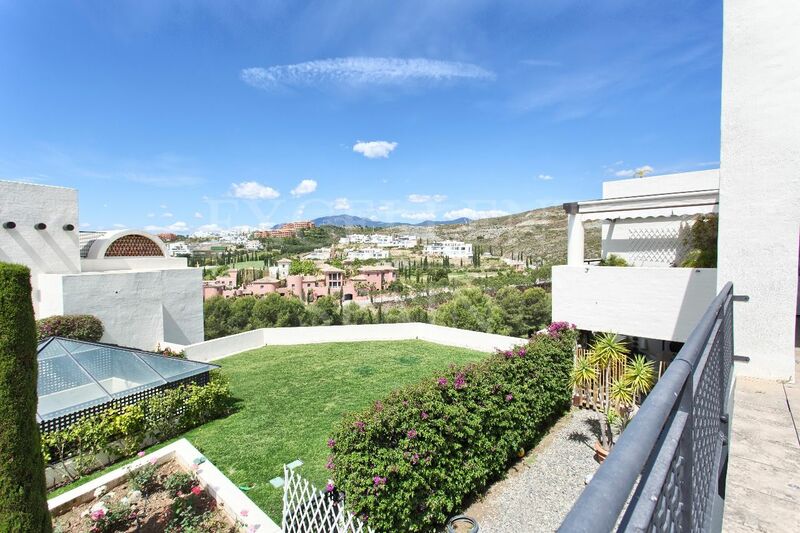 The property is South-West facing and offers view over the golf towards The Villa Padierna Hotel. 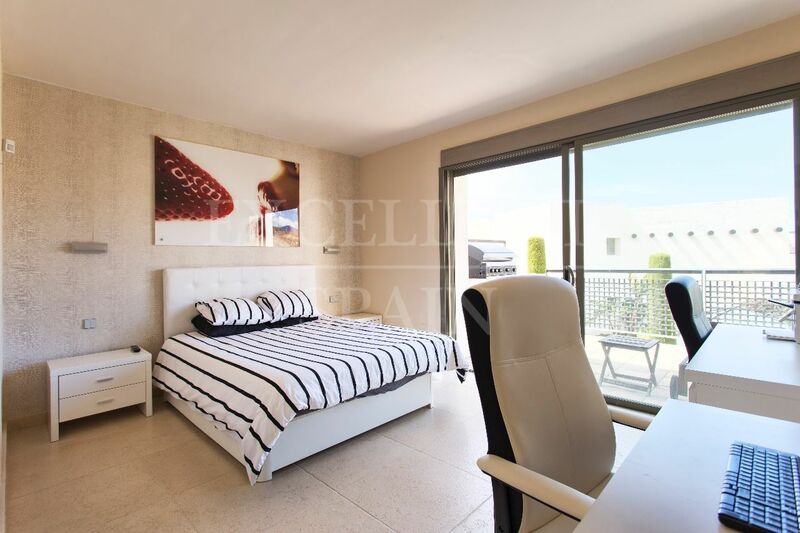 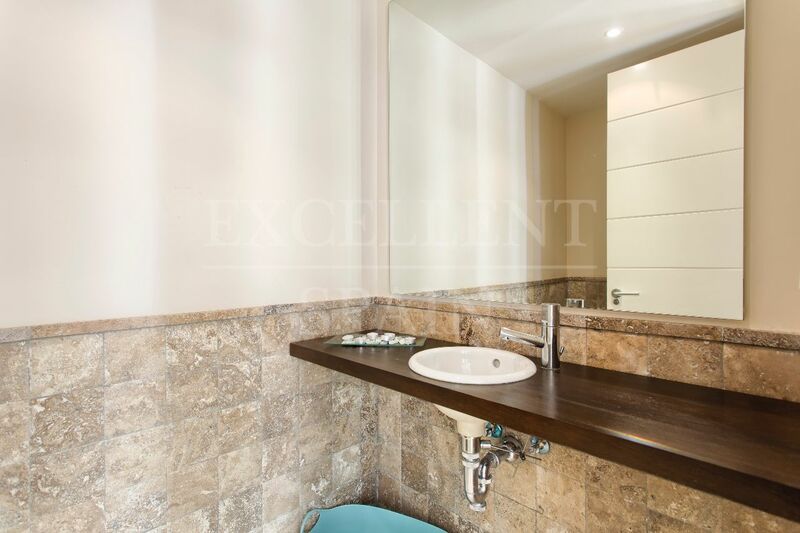 The apartment consists of an entrance with access to the open plan living-dining room, fully fitted kitchen, master bedroom with en-suite bathroom, second bedroom with its own bathroom and a separate guest toilet. 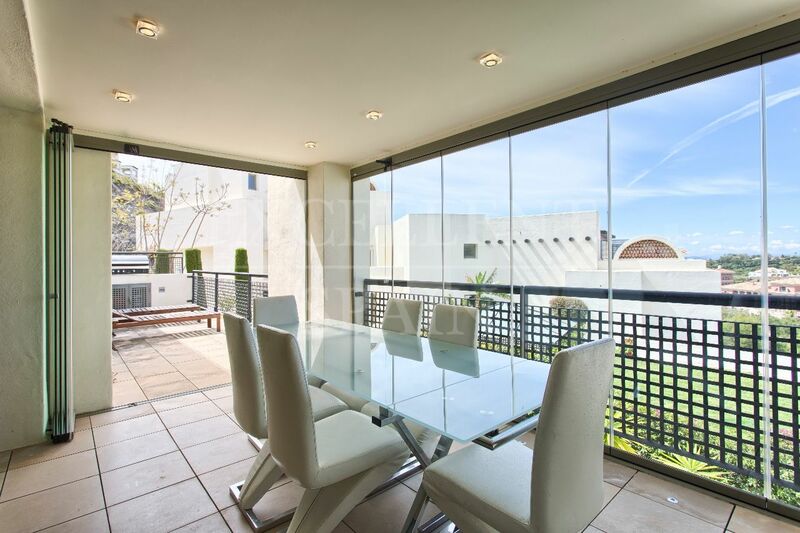 From the living room the partly glazed-in terrace can be reached. 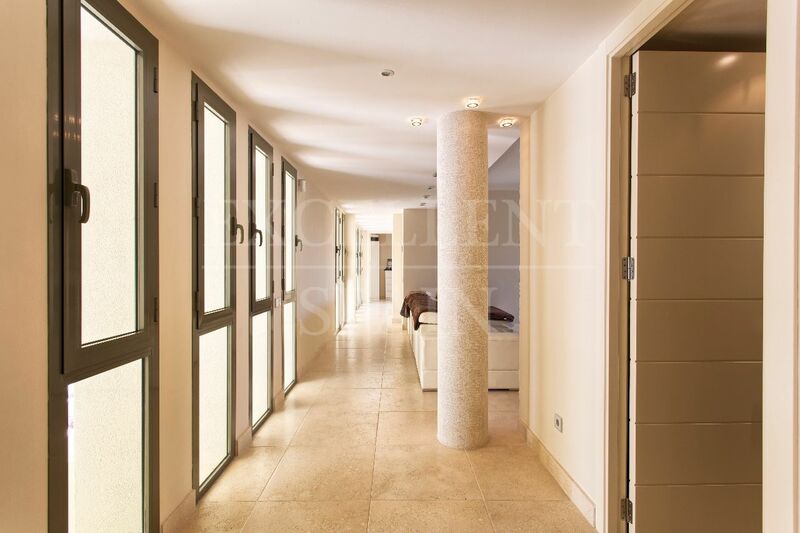 In the underground garage is a parking space and storage room. 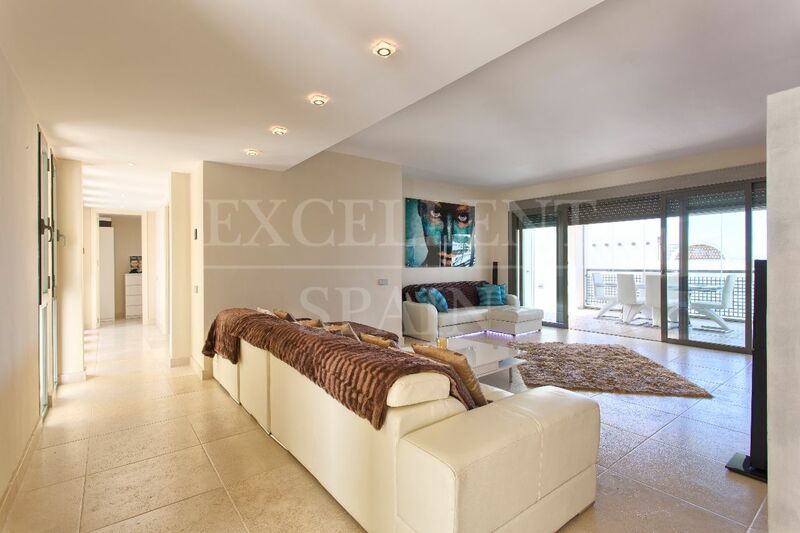 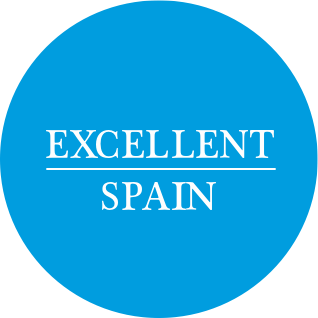 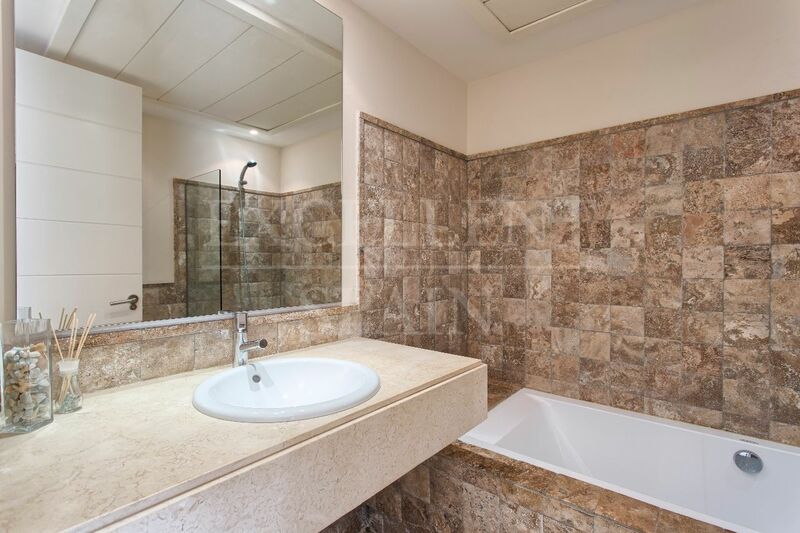 Furthermore the apartment offers hot and cold air-conditioning, underfloor heating in the bathrooms and gas fireplace. 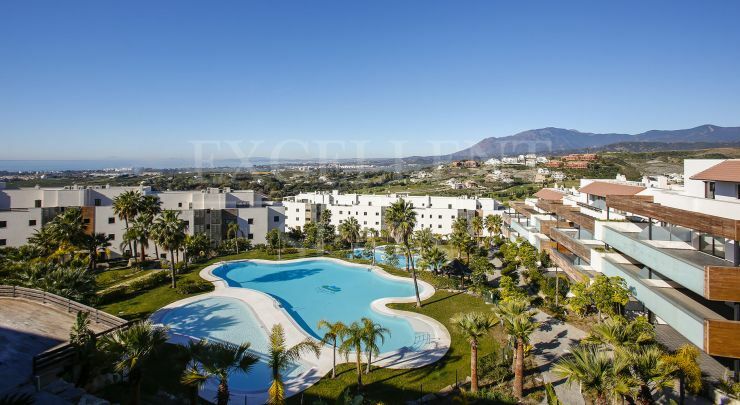 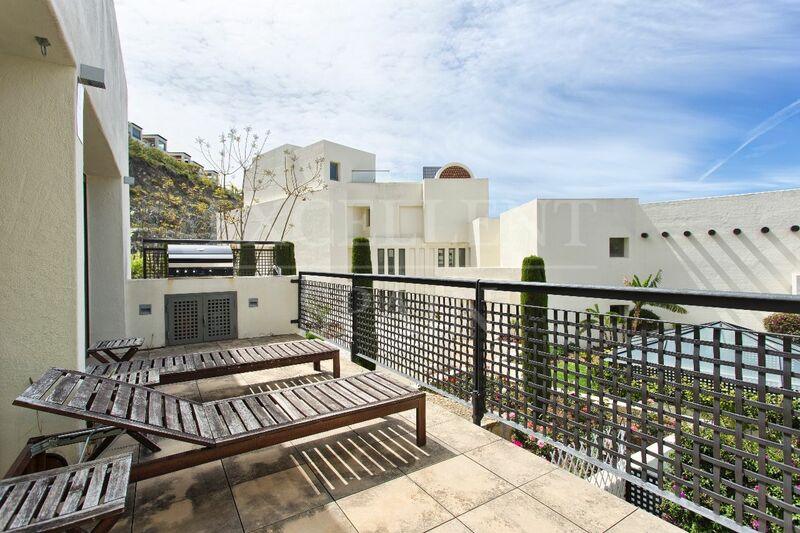 Tee 5 is a constructed in a contemporary style and has a swimming pool in the communal garden and is located at a few minutes by car to the beach and several amenities such as supermarket, bars and restaurants. 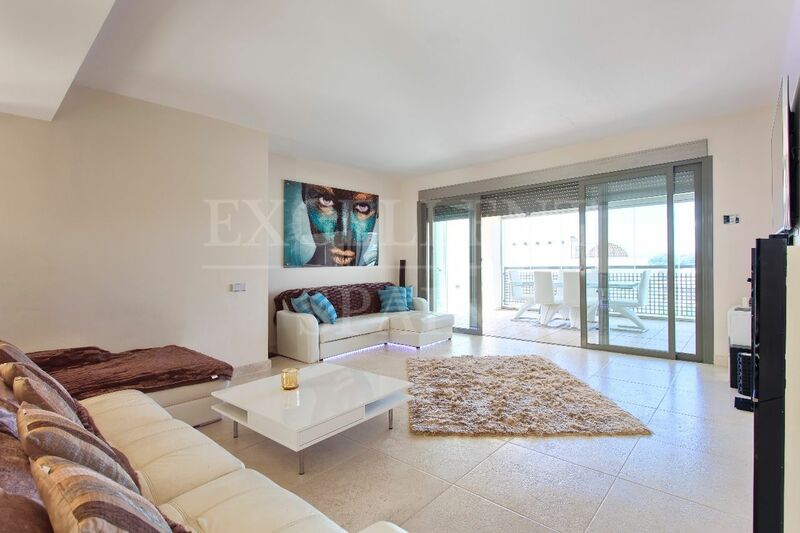 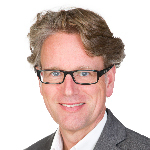 Yes, I am interested in ref 222-01497P, or similar, please contact me.